May I introduce the lovely Daisy. 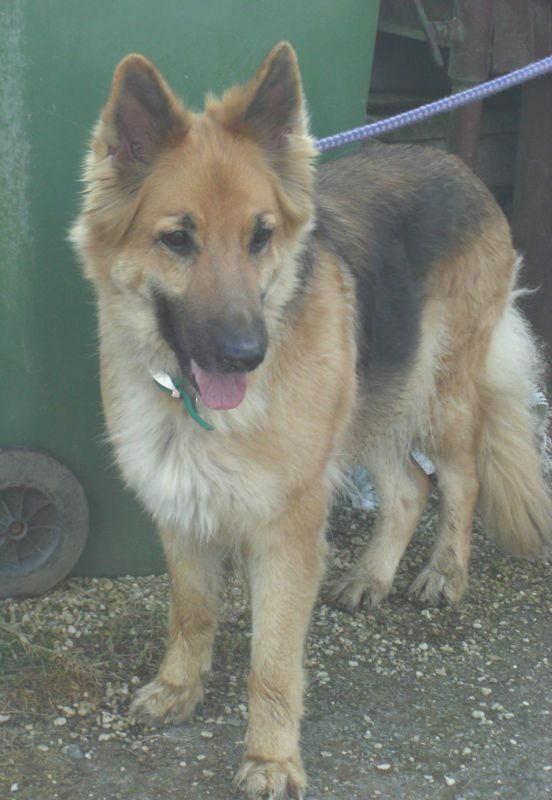 Daisy is about 7 years young and is not spayed. 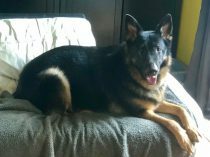 She is vaccinated and microchipped. 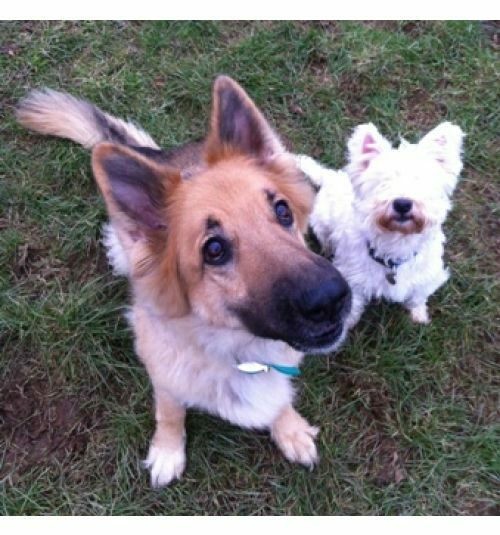 Daisy and her Westie friend Ceejay, were handed into rescue when their owner died so if a home could be found for them together it would be ideal. 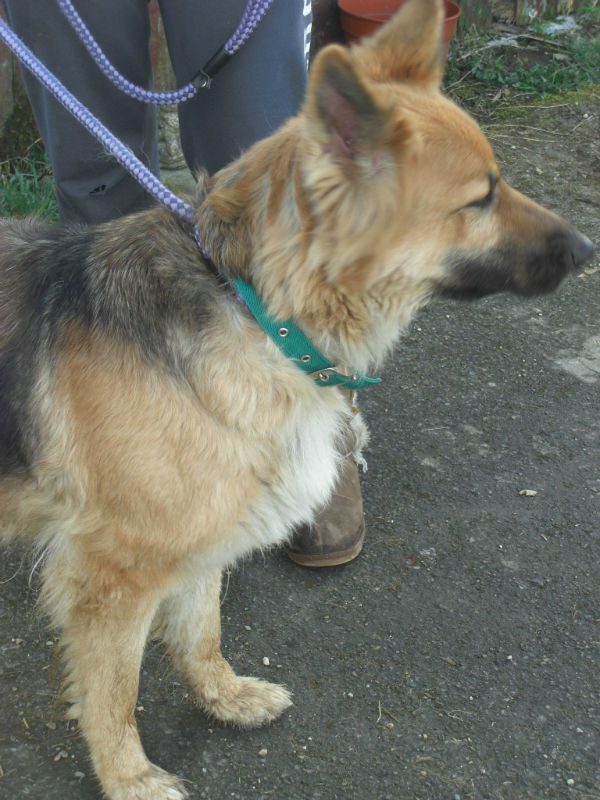 Daisy is good with children and other dogs as long as they don’t pester her. 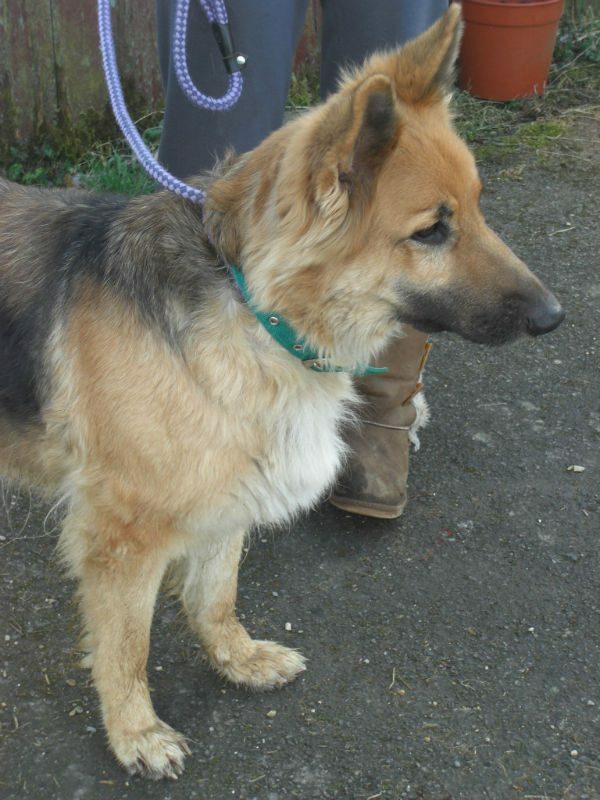 She has been very nervous since being in kennels and has relied on her Westie friend for reassurance. 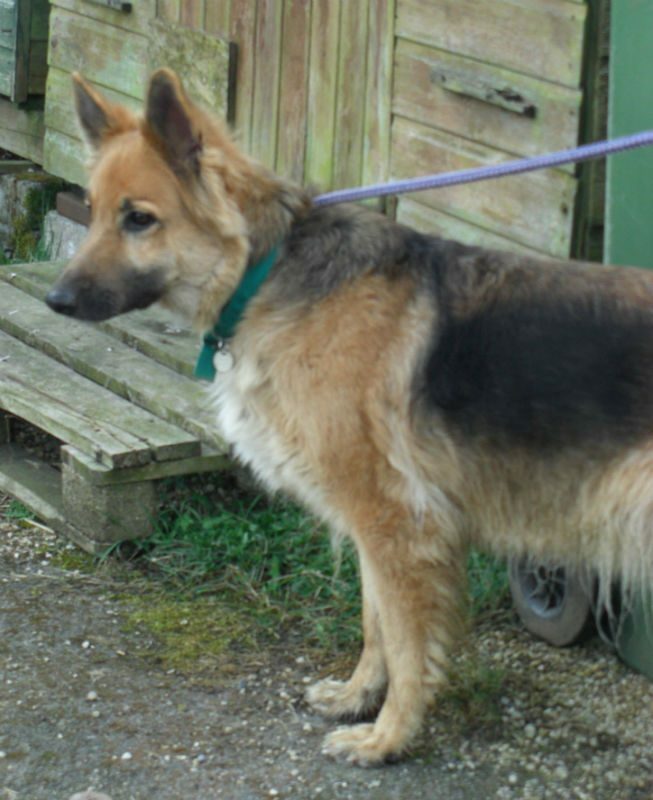 Daisy has good basic commands but will need a home that can help her with her confidence. She currently has quite overgrown nails as she does not like her feet being touched, an issue that is being worked with. Poor Daisy can also get car sick. 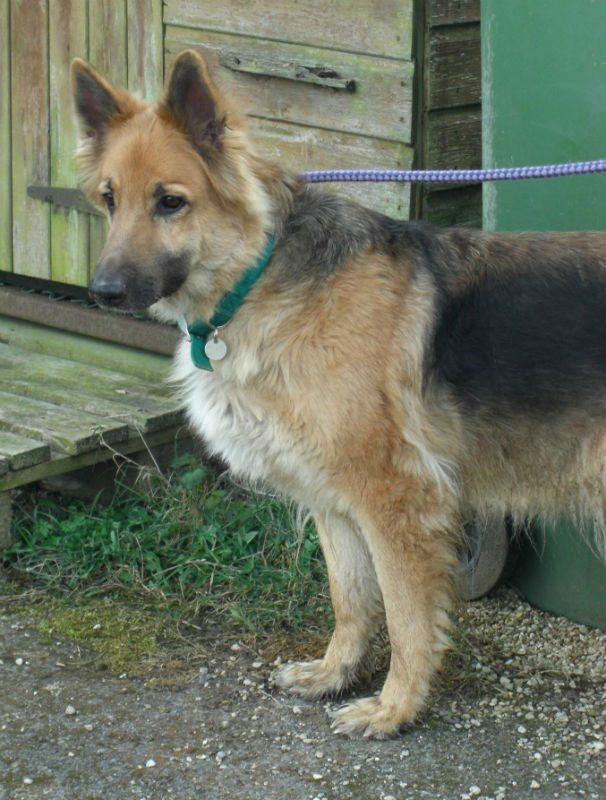 This lovely lady does not deserve to be in kennels as she is obviously missing her owner and very confused so is there someone out there that can help her get life back on track, and someone who could take on her best friend as well would be a big bonus for her. 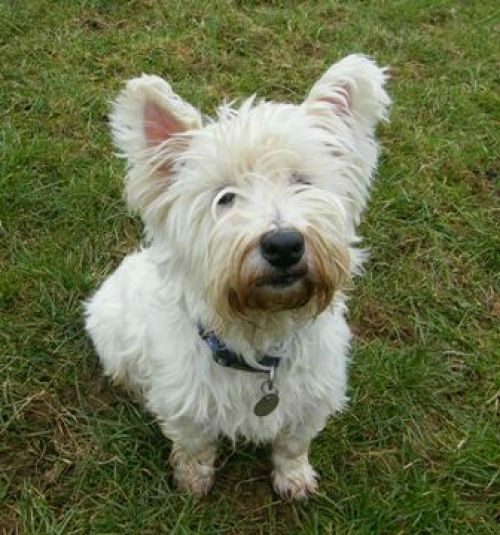 Sociable and active girl, CeeJay is a 7 – 8 year old Westie. 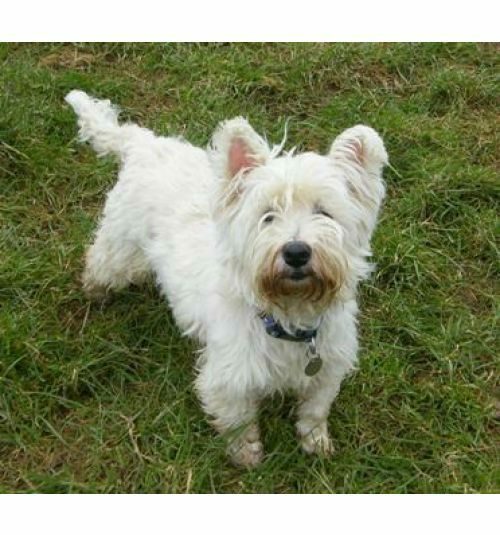 CeeJay is all that you would expect of a little Westie – very confident, full of beans and with a fair amount of naughtiness too…in a nice way of course! 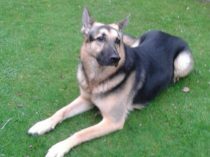 Having led a quiet life previously, CeeJay has taken to kennels very well, enjoying all the extra stimulation, walkies and playtime. 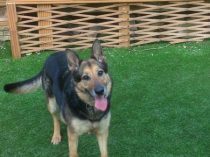 She loves people and any amount of attention and is very confident meeting new people, going for walkies and meeting new doggy friends. 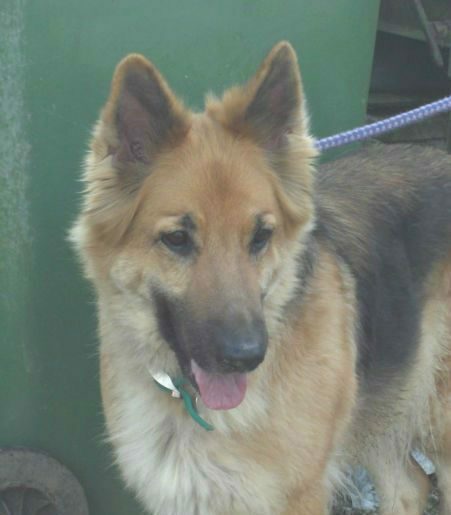 CeeJay would love a home with active owners who enjoy taking her for walks and also playtime. 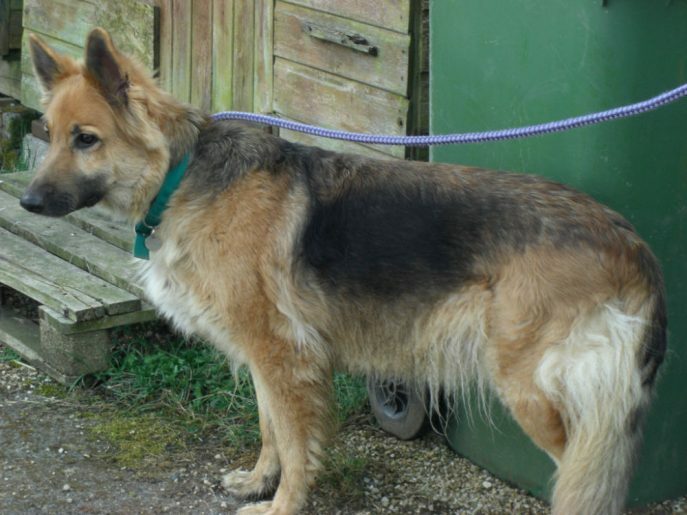 She has not been used to being left for long periods and has only ever been left with Daisy for company. She has not been used to cats or young children. 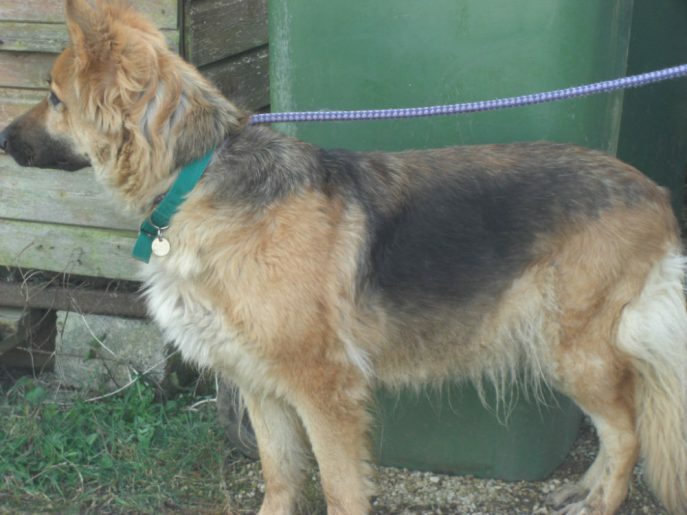 This lovely pair have found themselves a forever home together through the rescue they were handed into.